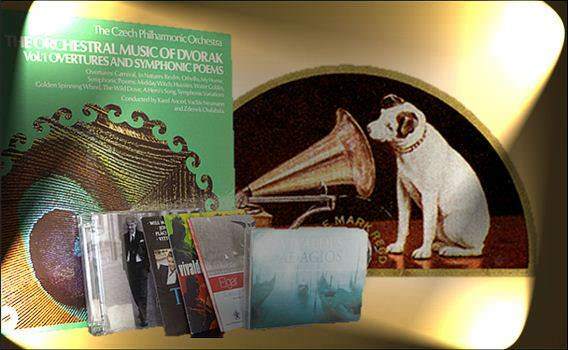 Aynho Recorded Music Society meets at 7:30 each first Wednesday of the months listed below in Aynho Village Hall to listen to entertaining classical music on high fidelity equipment. Everyone is welcome and for further details contact Bob Mann on 810264. The cost is £2.50 per session with a glass of wine included. See the Community Calendar for future meetings.